Are Streaming And Vinyl Going To Save The Music Business? Why Is High Fashion So Expensive? How Is Pop Music Changing? Do Millennials Have A Better Foreign Policy Than ‘Whatever’? What’s The Secret Of Tolerance? amyjenent on How Many Ideas Are Good Ideas? TheDataOfCool on How Is Pop Music Changing? Suzie Shaw on How Is Pop Music Changing? The data points and evidence behind what's hot, what's popular and what's trending. 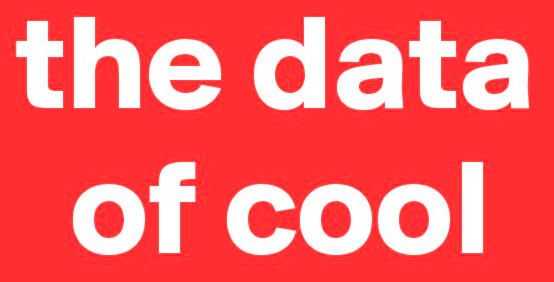 Follow on http://twitter.com/thedataofcool; chat at thedataofcool@gmail.com. Music industry trade body the RIAA published its annual report on sales and shipments of music earlier this week. It’s a great snapshot of how much America’s music consumption has changed in recent years, and it puts numbers behind the trends that music lovers are already living with. Unsurprisingly, the survey documents the seismic shift from physical to digit formats. Revenue from digital formats – downloads and streaming – adds up to $4.4bn, or 64% of the recorded music business, up from 40% in 2009. Digital formats superseded physical formats back in 2011. The music industry spent most of the 2000s tumbling down a CD-shaped cliff. Fellow blogger Music Business Research reports that CD albums were a $13bn business in 2000, and a $3bn business today. More recently, the music business has plateau’d at around the $7bn revenue mark. The recorded music industry has bounced along at $7bn revenue a year since 2010. We’re at Peak Download. Download volume dipped from $2.9bn to $2.8bn in 2013, led by a 4.5% drop in the number of singles downloaded down to 1.3bn. Album downloads are only slightly ahead of last year at 118m units. We’re already moving from the first wave of digitization, where users graduated from physical ownership to digital ownership, into a second wave, where users graduate from ownership to streaming. 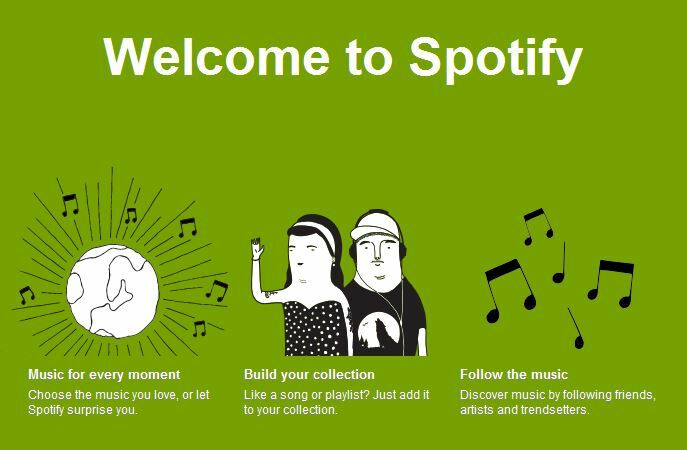 2013 was a banner year for music streaming services. Streaming grew 39% to a $1.4bn business, led by a 57% revenue uptick to $628m for paid subscription services such as Rhapsody and Spotify. Paid subscription services leapfrogged Sound exchange distribution services (up 28% to $590m) as the biggest segment in streaming. There are now 6.1m subscribing to paid services, up 79% from 3.4m in 2012. Vinyl sales increased by 33% in 2013, following a similar 36% hike in 2012. This is a genuine growth story (vinyl sales have more than doubled since 2010) and vinyl gets a lot of love as a resurrected format and a tie back to record stores that have supported the music scene for decades. But this growth still amounts to just $211m in annual sales. CD sales, which continue to tank, are still worth ten times more than vinyl sales. The vinyl market grew by $50m in 2013, which barely replaces the $450m fall in CD sales. What we measure reflects what we think is important. This is the first year that the RIAA broke out figures on free on-demand streaming services, and highlighted YouTube and Vevo as music channels. RIAA used to report extensively on ringtones, a $1bn market in 2008, but now relegates them to a thin 0.5% share sliver on a pie chart. For an industry that has already been through so much disruption, recorded music continues to pass landmarks and milestones. 2013 alone saw peak vinyl, streaming coming of age, and download revenue surpassing physical format revenue. If you don’t like the current paradigm, another one will be along soon. For context, America’s broader love of music is as strong as ever. The Grammys continue to attract 28-29 million viewers. 7 of the 10 most followed people on Twitter are singers. And Americans’ spending on live music continues to trend upwards. Live music will soon be a $10bn business. The love keeps growing. But the format keeps shifting.